Software development is like an undiscovered galaxy for many entrepreneurs around the world. The transformation of code into a real application that fulfills various tasks and answers complicated questions is a bit of mystery. However, to start the development process, you must first look at unfamiliar areas. To begin the marketplace development process, it is necessary to go through several steps that we would like to highlight first. In this article, you will find out more about the interaction between the client and the project manager at the very beginning of cooperation. You will also learn about discussions and their meaning for the future project, potential problems, and the things you should pay the most attention to. We have created this guide on the basis of our own PM experience, with some examples of real-life situations and problems. We hope you will find it useful, and the questions you have been asking will be answered somewhere in the depths of this article. So, grab your cup of coffee, sit down, and enjoy! We would like to start with one common misconception about a marketplace development project. We have heard this misconception from both sales managers and potential clients. Some of them believe that describing their ideas for a project to the sales manager is the key stage of the cooperation. Additionally, they believe that if the sales manager builds up good communication with the interested client, nothing can go wrong in the future. At the same time, some entrepreneurs believe that all they have to do is to answer the sales manager’s messages. After they write, “Yes, I’m interested in this partnership,” the process becomes intuitive and requires no effort. Well, things do not work like that. It is impossible to get a high-quality useful product without paying attention to its discussion. The conversation with the sales manager should result in a full and clear understanding of what the client actually wants to get and what the target audience of the future product is. Only when this is clear can the sales manager move on to passing on the basic information about the future product to the project management specialist. This person is more tech-savvy and can analyze if it is feasible to start a marketplace startup this way. The introductory information provides the understanding of what the client needs and how we can help. The more information is provided at this stage, the more seamless the project development will be. After that, an interesting stage begins. To precisely define how to start marketplace development for the client’s needs, we conduct research on the competitors’ solutions. By understanding what applications and websites already exist on the market, we expand our knowledge of what the app should (or should not) look like. The marketplaces always have a powerful functionality. Our goal is to attract as many users as possible in order to continuously increase the client’s profit. So, each solution we create demonstrates a great potential and engages users from the very first visit. Nevertheless, we have to know what we should keep an eye on and how not to fail. The client’s vision may be unrealistic in some aspects due to poor understanding of the development processes or for other reasons. If we can see obvious disadvantages in the solution to develop, we define them and think about how to fix the potential issues or what solution we can suggest in order to avoid implementing a certain feature. Of course, we provide the client with the reasons why we consider the feature to be problematic, demonstrate real proofs and examples, and provide a better alternative. Every online project we work on increases our experience. We analyze all of our results and draw conclusions on how to improve our working processes. BA experience helps us, as well as every IT company, to deliver better products to the clients. When thinking about how to launch a marketplace for the client, we analyze market tendencies and trends, popular approaches, methodologies, and tools in order to apply them to the future product. Our key task is to cater to the client’s needs and make a fantastic solution they will be satisfied with. At the same time, we need to take care of the customer experience. If the conditions are comfortable for them, it will promote the business as well as our software development company. Additionally, we have built so many solutions that we can say we know for sure what users want and need now, and our software meets these needs. 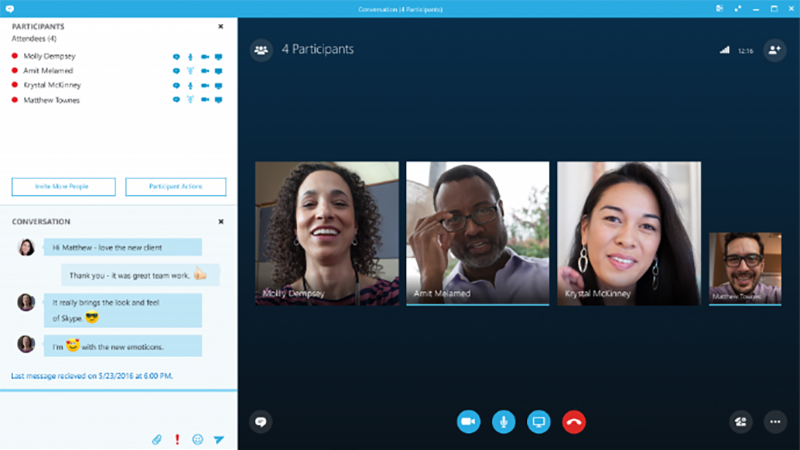 In the case of software outsourcing, it is common to discuss the project via a Skype call. It is a fast, convenient, and simple way to communicate with a remote team. However, we have experience of traveling abroad to meet the client and have a conversation in person. Of course, some clients enjoy business trips and are happy to visit us. We had a great opportunity to work with our client in Sweden. Our team took part in all the meetings and expanded our knowledge of how to start a marketplace. Each type of meeting, such as stand-ups, plannings, discussions, demos, and retrospectives have their own features, and we were glad to find out more about them. Sharing experience is always valuable. The way you meet is not as important as the results of the conversation. The IT company’s representatives must prepare a detailed plan of what needs to be done and how. The clients should make sure they have chosen the right partners and feel confident about the future solution. Every feature, requirement, point, and even the smallest wish need to be highlighted. The client’s opinion must coincide with the vision of the team. the technical specialists estimate the project as a whole and every individual part of it. After this, a call is scheduled. The project manager, developers, and the client have to participate in the call. There are several key points that have to be discussed during this conversation. First of all, make sure that the client agrees with the technology stack you suggest. There is always a possibility that their opinion differs from yours, so it is better to discuss this question. The next point to discuss is the estimate. The project could be too time-consuming for the clients. Aside from that, what type of contract do you choose: the fixed price one or the time and materials one? Last but not least, in some cases, the company offers MVP development. All the features and estimate of this product are additionally discussed. This conversation should lead both parties to a clear and precise plan of actions. The plan should be documented and both parties are required to follow it. From time to time, we hear from our clients that they worry about the developers’ expertise and would like to make sure that the technical specialists won’t let their project down. So, in case you are interested in this, we would like to share our opinion with you. This is the most common way to solve the issues. 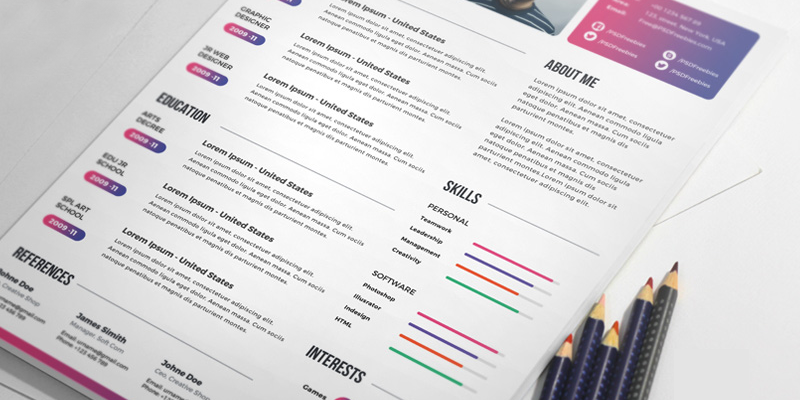 Each specialist has a CV created according to the company’s standards, and, for some of our former or potential customers, it is enough to take a quick look at the CV and decide if they want to keep on working with these experts. There is no better way to get to know a person than to have a short conversation. It is up to the client to decide if it should be a comprehensive technical exam of the developer’s knowledge or just a short talk. In many cases, this conversation is useful for building better relationships in the future. If the client has some doubts or a prior disappointing experience of working with other IT companies, he or she may demand a test task is done. Take note that this task should be neither too short nor too long. The company should demonstrate its best qualities without taking too much time away from the developers. We have some crucial points to draw your attention to. pay attention to the smallest details. Finally, it makes the processes much easier if the client has a list of features to be added to the product. Prioritize your wishes and ask your development partner to implement your ideas. Building a marketplace startup is a complex task that needs to be started properly. Cooperating with a trustworthy development team will eliminate key difficulties, allow the client to rest assured that the process is going well, and help the client succeed in the eCommerce industry.